Guess it makes sense, but I didn’t know until today that drinking a bottle of Gatorade will help clear up a headache. It works because often headaches come about as a result of dehydration. When one is dehydrated, he does not have the electrolytes he needs. 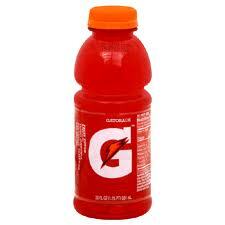 Gatorade is not only a liquid that quenches thirst; it is also packed with electrolytes. Posted in Blogosphere, Who Knew? If this really works, wow! Posted in Cool, Who Knew? Who knew turtles could move so fast? 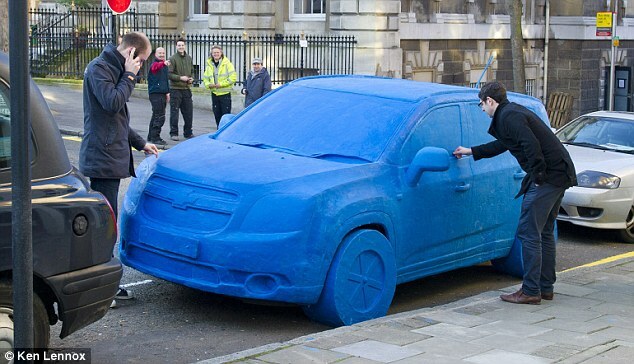 This car was made out of Play-Doh! 1.5 tons of it. This is what you get on days I have nothing in particular to blog about.